Pat Garrehy knows ERP software. The founder, President, and CEO of Rootstock Software, Mr. Garrehy has over 30 years of management, sales and technical experience as a software architect and engineer. Mr. Garrehy recently sat down to share his thoughts on how ERP software has changed over his distinguished career. Here is the conclusion of that discussion. I made my first attempt at cloud ERP in the early 2000’s when my prior company, Relevant, experimented with hosting our on-premise software using Citrix. I remember being on the podium in a conference in Orlando talking about the future being ASP (Application Service Providers). An ASP is a business providing computer-based services to customers over a network; for example, access to a particular software application. The internet was in its infancy and couldn’t really support what we know as the cloud today. The ASP model did give us an opportunity to understand the economics of software, what hosting software would be like, and how to gauge market acceptability. I decided that the ERP market really wasn’t ready to transform to this technology and waited to see how the technologies and the market would unfold. By 2008, small companies were buying into the cloud for service companies, distribution, retail and light manufacturing. In particular, NetSuite was having some success, so our company Rootstock partnered with them. 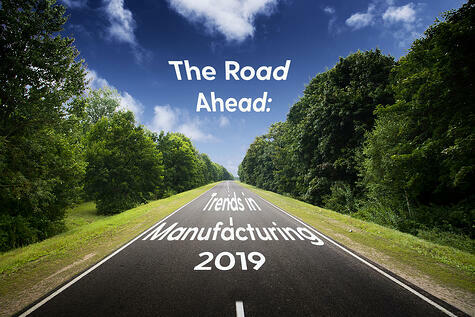 In order to support the industrial strength product companies, especially manufacturing, we had to develop software that layered on top and with Netsuite for support of the core manufacturing functionality. The software was on the NetSuite server but for performance reasons, we had to put some of the software such as MRP on our own server. Yet compared to the systems of the past, this was more affordable and we really didn’t have to worry about operating systems or database systems. 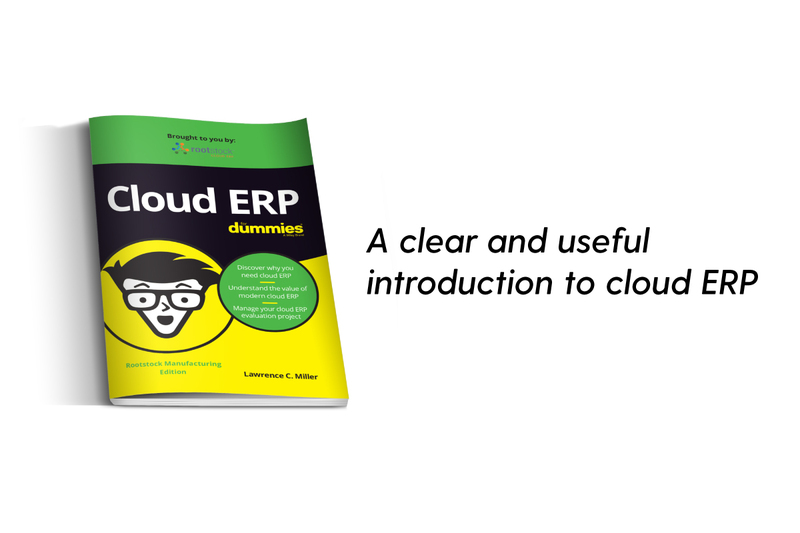 Compared to the previous generation of on-premise and client-server ERP software, this first generation cloud ERP was less expensive for the customer. In certain areas, it was easier to use, implement and develop. Looking forward, we realized that there would be technological challenges keeping the two in sync. The Netsuite software was written in a different language than the development software that they provided to their partners. This meant that software such as reporting tools and record locking capability could not cross both technologies. If Rootstock wanted to integrate with other partners’ software, that was going to be difficult. Additionally, our database architecture was more suited to a complex manufacturer and distributor, especially in multi division and multisite environments with complex engineering, planning and cost accounting requirements. 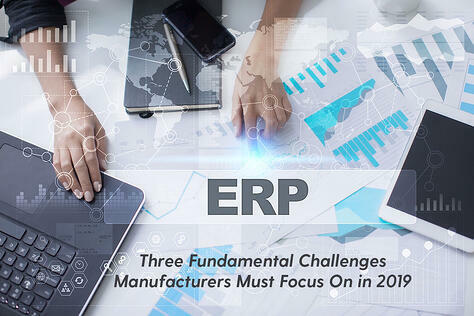 Since that is the core of an ERP system for a manufacturer, we realized that it would be very difficult to provide the enhancements required and still be influenced and sometimes governed by an architecture that was developed for other types of companies. 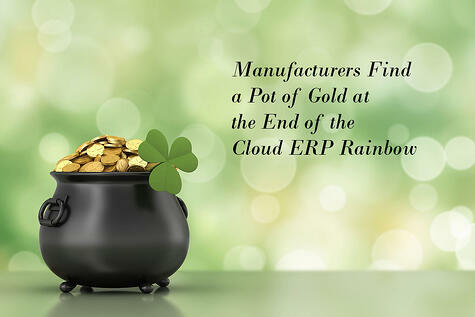 Because of our ERP heritage, Rootstock understood that ERP packages need to customizable. 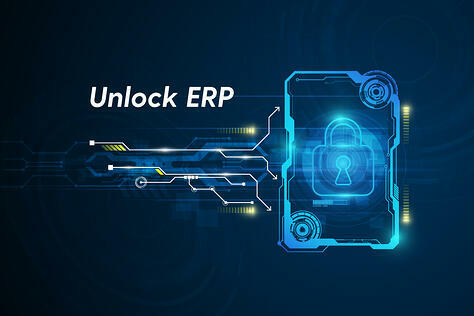 This meant that the platform technology must support tailoring and customizing at the customer site, and these customizations need to work even when the ERP package incorporates additional feature sets of its own. With the right platform, Rootstock would be able to more easily plan what functionality to put into the core engine and what would be customized for an individual organization. By 2010, it became clear that Salesforce would be one of the future technologies that came closest to our vision of the ideal platform. Indeed, the Salesforce ecosystem has grown substantially since then and the combination of Rootstock on the Salesforce platform is supporting this earlier vision. 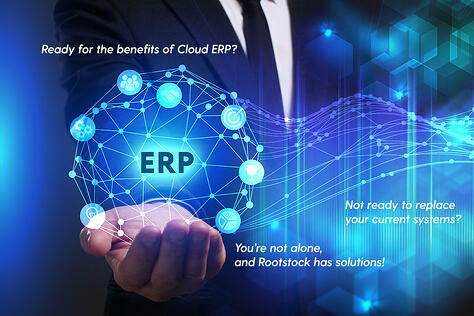 Today, Rootstock is functionally equivalent to many of the ERP packages of the previous generation. 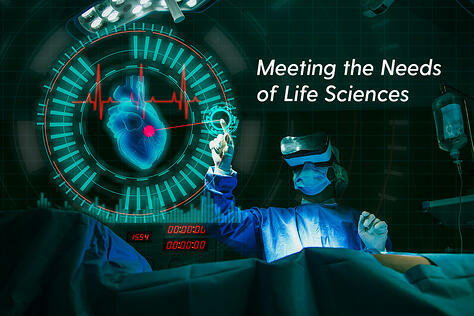 When you look at the bigger picture, it will surpass the functionality of the prior packages when you consider that we can quickly add other component software to the breadth of the offering rather than trying to develop everything. I believe that the combination of Rootstock functionality and Salesforce platform capability set today’s standard for a true ERP cloud system. Looking to the future, Rootstock Cloud ERP on Salesforce will soon surpass the functional breadth and depth of older generation ERP systems. Salesforce provides additional capabilities such as workflows, mobile, dashboards, artificial intelligence, predictive analytics and the Internet of Things. 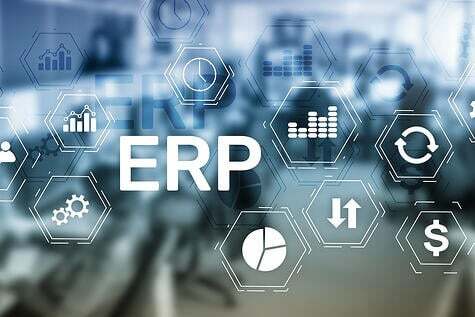 When integrated with ERP, this will define the next standard and I believe it is a safe bet that our cloud ERP software will benefit from these advancements in technology.